The open road can be unpredictable. Make sure you are ready for anything by having the right auto insurance in Thousand Oaks, California. While you might love the freedom of the open road, it’s important to remember that there are potential risks waiting around every turn. Luckily, there are steps that you can take to be prepared for any unexpected situations that the road may throw your way. One of the best ways to protect yourself is by having the right auto insurance in Thousand Oaks, California. However, with all the different insurance options out there, it can be difficult to choose the right coverages to fit your needs. Not sure where you should start when it comes to your car insurance? Then trust the professionals at Udell Family Insurance. 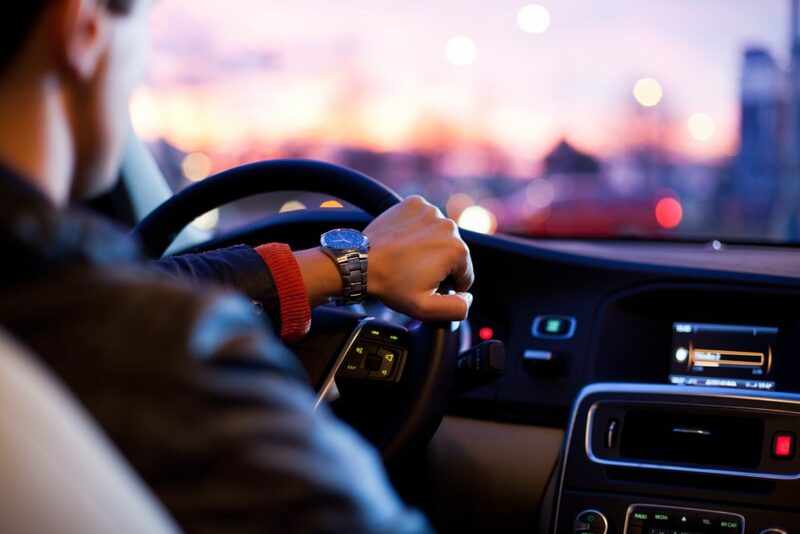 With our experience, industry knowledge, and resources on your side, you can rest easy knowing that you have the perfect auto insurance coverage to address all your risks. At Udell Family Insurance, we have insurance options to address all the risks that you and your car might face. Whether it be coverage for physical damages caused by an accident or act or vandalism or coverage for medical costs and liability issues, we have the right policies to address your needs. Our expert team is always eager to work one-on-one with every client to ensure that they are getting a personalized insurance experience. If you are looking to put the perfect auto insurance plan in place, then turn to Udell Family Insurance for the unparalleled service and coverage that you deserve. Interested in learning more about what the right auto insurance in Thousand Oaks, California can do for you? Then do not hesitate to reach out to us at Udell Family Insurance. Our dedicated team is ready to assist you with all your coverage needs today.